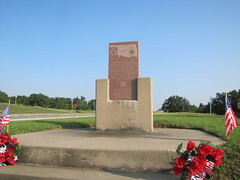 Highway 97 and Castle Creek Rd., Sapulpa, Oklahoma. 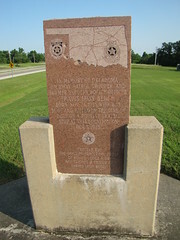 North of Sapulpa on Highway 97 to Sand Springs, Oklahoma. 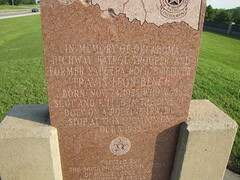 Located on west side of Highway 97 in front of housing development.